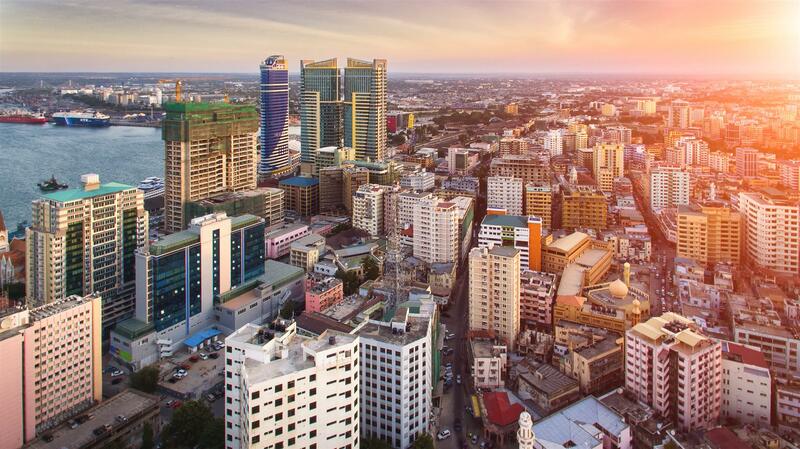 Dar es Salaam, the venue of the 94th DCA conference is a truly inspiring city. 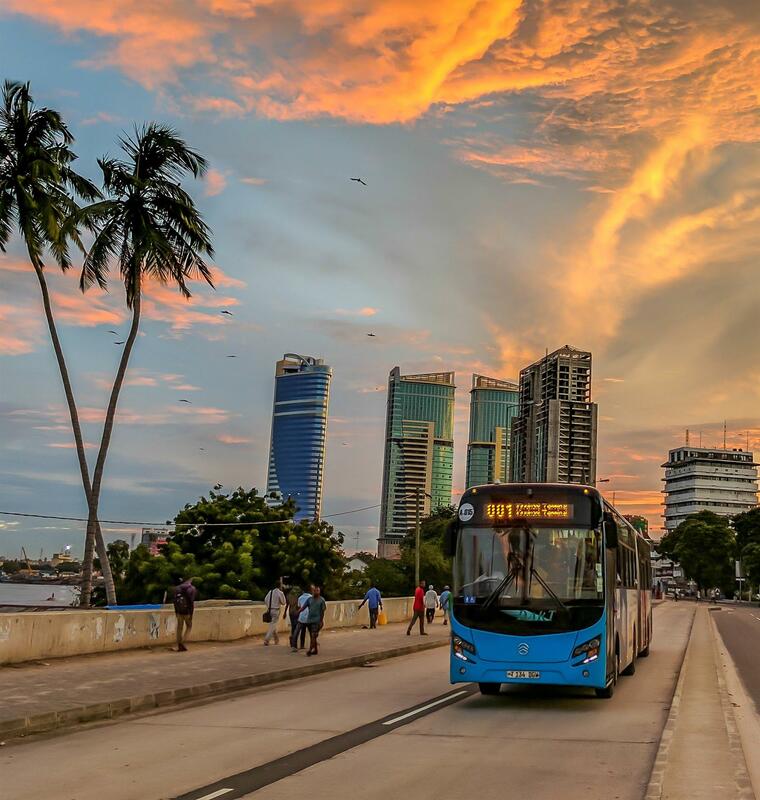 Our Editor Catherine Njuguna, had an imaginary conversation with Dar es Salaam to find out what the city has in store for the participants of the 94th DCA. Hello Dar es Salaam, you are the venue for the 94th Rotary District Conference and Assembly. How do you feel about that? Rotarians are lovely people. Spending their energy, time and resources to make the world a better place. So, it’s always my pleasure to host them. It will be a pleasure to host them again. I hosted them in 2015. And boy, they sure know how to enjoy themselves. They painted the city red! So, what can you tell them to look forward to when they are here? I tell them to prepare to fall in love with me as many do when they visit me. Despite bring hot and a lot of traffic, I am great. Wow, we are conceited, aren’t we? So, can you give them examples of some of the things you think will make them fall in love with you? My warm friendly people: Of course! This I think is self-explanatory. We are known the world over for our friendliness and hospitality. We are welcoming to all our visitors. The food that has wreaked havoc on many a waistline! They should prepare for a gastronomical experience like no other. From the marinated spicy mishikaki (meat skewer) to ‘chipsi mayai’ a sinfully delicious chips omelet you can find in nearly every street, to the rich selection of seafood – prawns, red snapper, lobsters, crabs, octopus, squid and calamari, there is plenty to choose from. 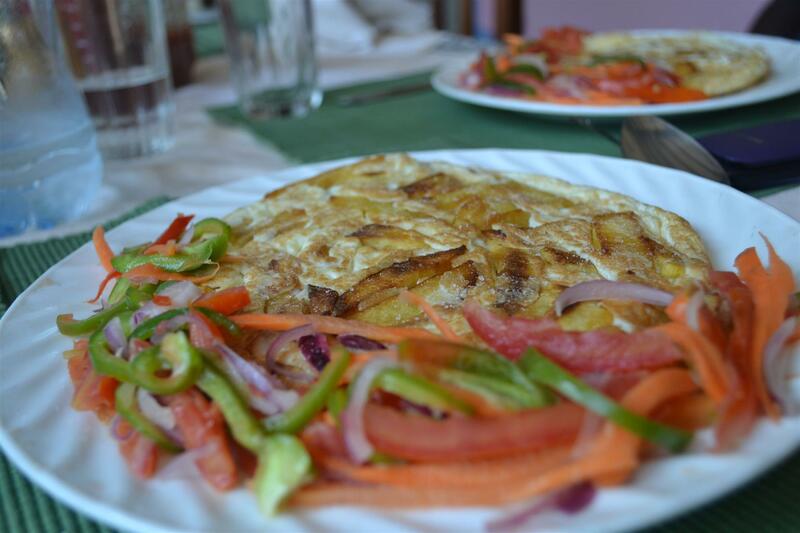 We also have a wide variety of snacks including 'mandazi’, 'samosa, kebab, egg chop, vitumbua, made from rice flour and fresh fried cassava crisps. I only warn them to expect to return home with a few more pounds added to their weight! Beautiful architecture: I am a melting point of many cultures old and new. I am a tale of two cities when it comes to my architecture. Tall modern skyscrapers jostle for space alongside the historical building from the Ottoman empire, German and British colonialism eras and of course there is also a lot of Indian and local African influences, a testament to my rich heritage and diversity. The ocean and beaches! Of course, you cannot talk about me without talking about the ocean and my beaches. They should look forward to spending lazy Saturday afternoons and evening enjoying a chilled wine and the breeze. So what are the top five things they should do? 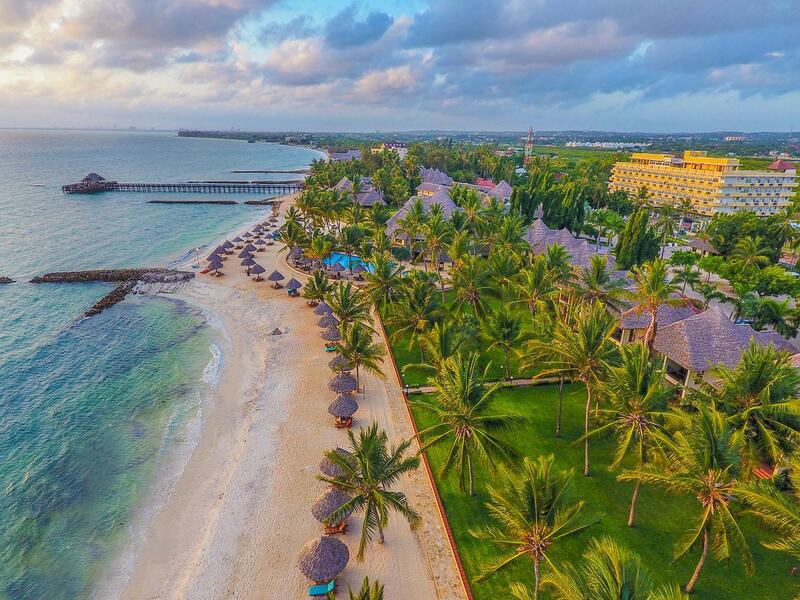 Visit Kigamboni beaches – via the beautiful and East Africa’s longest suspense Kigamboni bridge or a short ferry ride to this district south of Dar es salaam with some pristine clean beaches. At night, the bridge is spectacular. Buy Tinga Tinga art and other Tanzania crafts at Mwenge. Thinga tinga is a distinct art style in Tanzania of colorful animals disproportionate and flat. Visit Makumbusho village for a walk down Tanzania’s historical and cultural heritage or take a walking tour with the Dar es Salaam Centre for Architectural Heritage (DARCH), a non-profit company working preserve Dar es Salaam’s historical architecture. I am so excited and I cannot wait to host them. I also ask them to keep on doing the good work they are doing for the community. I hope through this event, Tanzania will know more about Rotary and many more will want to join.